RGD provides structural, mechanical, electrical and plumbing engineering services. Our mission is to collaborate with our clients to create the best possible design for every situation. A successful project requires careful, detailed attention to all of the parameters involved and accuracy in the preparation of construction documents. Our heritage dates back to 1988 when our founding principal engineer Robert Davenport started the practice in South Florida. His desire for quality and the vision to use the latest engineering practices are what set him apart from the rest. Today, RGD’s 50+ design professionals provide that same passion experience and quest for quality. This allows us deliver successful projects in markets across the region. From our inception, RGD has never compromised on quality, attention to detail and integrity. We are honored to offer unparalleled engineering services in our industry. Our leadership team believes in providing an engaging office environment to facilitate our staff’s growth as professionals while offering hands-on customer service for our clients. Mr. Robert Davenport has been designing engineering systems for over 45 years. 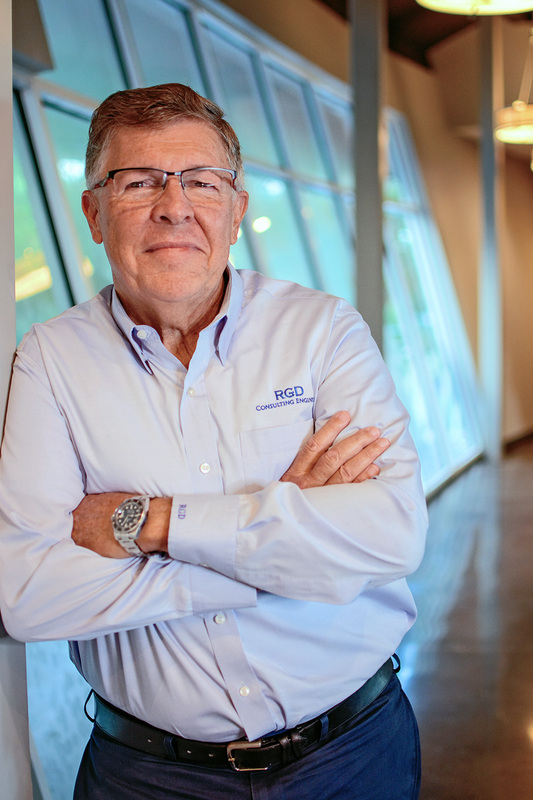 As the President and Principal Engineer of RGD Consulting Engineers, Bob is responsible for coordinating and overseeing the design and quality of our projects. He is often found on-site overseeing the construction of our designs or in the office mentoring other engineers. Bob is knowledgeable about national and state codes and standards including the Florida Energy Code. He excels at designing systems that meet or exceed the United States Green Building Council LEED standards. After completing a successful tour as a Naval Aviator in the US Navy, Mr. Nate Davenport joined the RGD team. He received his MBA from the University of Miami and began overseeing the Business Operations focusing on developing client relationships and company infrastructure. Along with developing these client relationships, he is responsible for the day-to-day leadership and general management of the company. 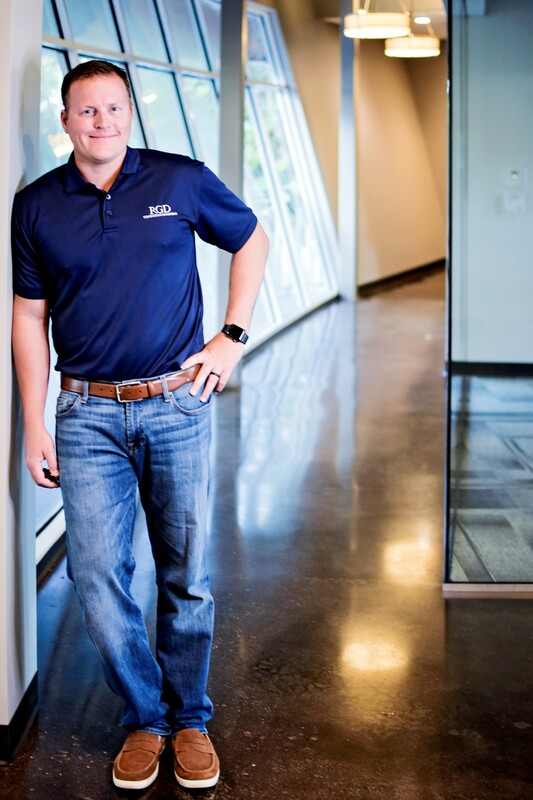 Over the last decade, Nate has helped grow the company to multiple offices which has allowed us to build relationships with many Fortune 500 clients. Mr. Michael Bishop has over 25 years of experience serving as a mechanical engineer and project manager. His ability to manage and pro-actively communicate with team members contributes to the success of each project with which he is involved. Mike offers company leadership in both our Jupiter and Orlando Offices as we work to provide the best hands on oversight our clients deserve. He is also passionate about engineering education and leads our mentorship for our engineers in the best design practices possible. RGD Consulting Engineers incorporates and the journey begins. World Wide Web is launched and RGD moves out of the garage into our first rented space. The First Five Years consists of high-end residential design, including work with Sea World in Orlando FL. RGD begins large scale historic renovation work on Mar-a-Lago for Trump and starts making a name in the MEP world. Mike Bishop joins the team and the firm grows to two. Not long after Mary, Bob’s wife, joins the team to manage the books and the firm grows to three. Begins work with Breakers Hotel and becomes the industry expert in Psychometrics and air balance requirements for buildings in humid coastal environments. 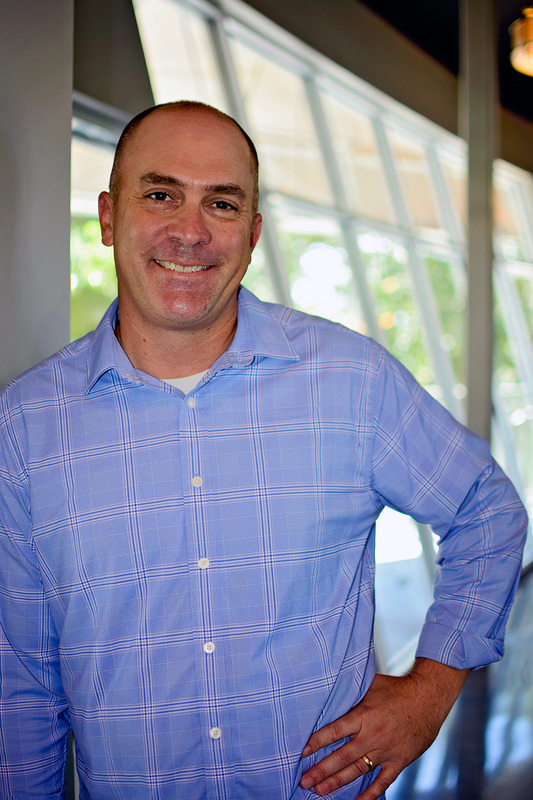 Nate Davenport joins the team as COO and manages day to day operations. We establish an electrical department and our engineering department grows in order to better service our client’s needs. RGD begins adding work around the state of Florida and the Caribbean. RGD moves to its new and improved location and expands to 18 employees. RGD expands to add the Structural Department to offer seamless design for our clients. Steady growth adding in mixed use facilities and vertical build designs to our portfolio. Opens additional location in Orlando to better service our clients in Central and North Florida. RGD grows to 55 employees in multiple locations and continues to offer the same quality product we did when we first started.